Renew Atlanta extends deadline for comments to March 29. On Monday, March 14th, the VCHA Board unanimously voted to support the Monroe Road Diet and to submit a letter to Renew Atlanta and City Council in support of the Road Diet. 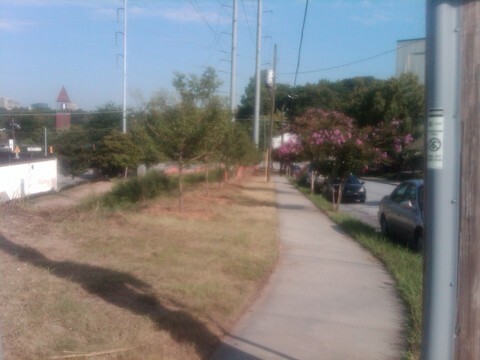 Meanwhile, Renew Atlanta has extended to March 29 the deadline to submit comments on the plan. 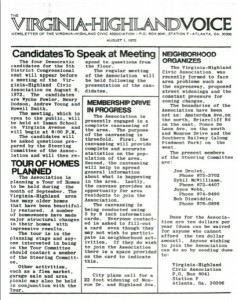 The deadline was originally March 15. 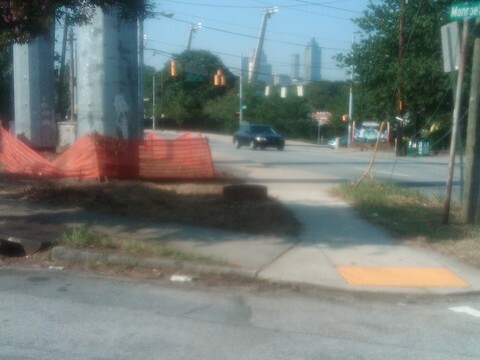 Comments can be submitted two ways: at www.RenewAtlantaBond.com or by emailing RenewAtlanta@AtlantaGa.gov. The safety of citizens who live on and use Monroe has been a primary concern of the VHCA and the City of Atlanta over the last five years. The high number of traffic wrecks, including two fatalities in less than a year, have made the conditions along this road a major neighborhood focus. 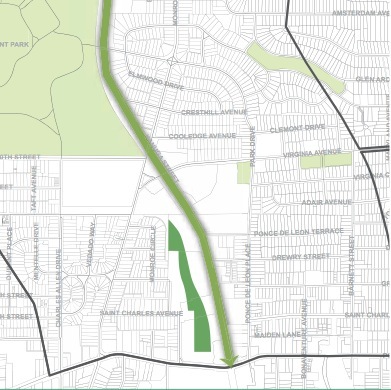 The Connect Atlanta Plan and the BeltLine Subarea 6 Plan both supported a road diet for Monroe. 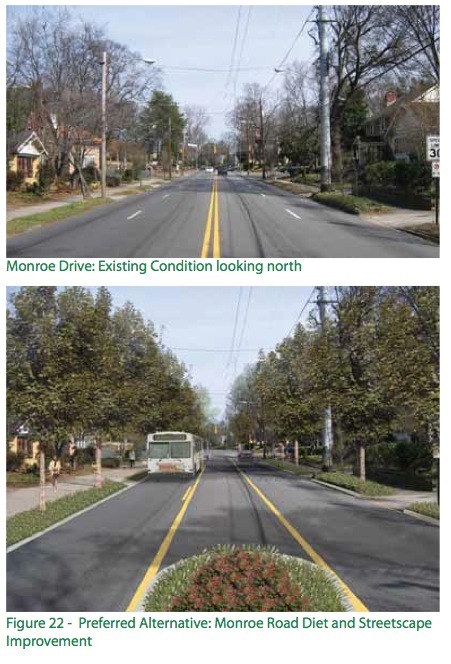 The consultants who examined traffic data for the Virginia-Highland’s Master Plan recommended a Complete Streets approach to Monroe that also included (among other features) a road diet. All these plans were formally adopted by the Atlanta City Council. Renew Atlanta’s recently completed study proposes the same idea and estimates a 29% reduction in car accidents with a road diet and a much safer set of conditions for vehicles and other users. Furthermore, the traffic circle at Park and Monroe, which is only feasible if there is a Road Diet, will result in a 60% reduction of injuries at that intersection. The road diet comes with a cost, though – significantly higher PM peak travel times for drivers on Monroe between the freeway and Yorkshire Drive. It would be nice if we had a Monroe Drive that behaves like it did when the number of cars was far smaller. But that’s not an option – those days are not coming back. While the road’s traffic count dropped by 20% in the recession of the mid-2000’s (and may be somewhat variable in the future), the dangerous conditions on Monroe are constant. We can’t eliminate traffic on Monroe, but we can certainly make the road safer. With or without a road diet, some levels of growth are likely. 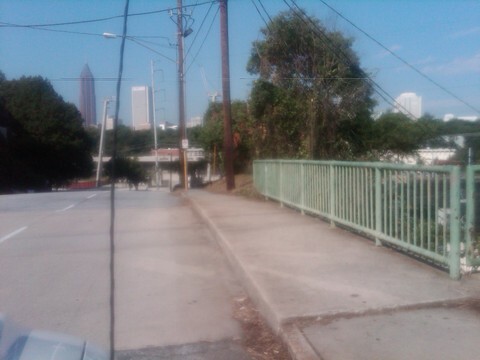 But the road diet offers a far safer Monroe, one that is slower and safer for drivers, pedestrians, Grady students, BeltLine users and cyclists – and far more compatible with its residential character. The Road Diet is the best way to improve safety on Monroe. Its design will reduce speed and left-turn blind spots 24 hours a day regardless of volume, and it will promote and safeguard the viability of single-family homes along Monroe. We all regret the delays, but the safety of all the users of Monroe trumps the convenience of slower trips and should be the top priority for the City.